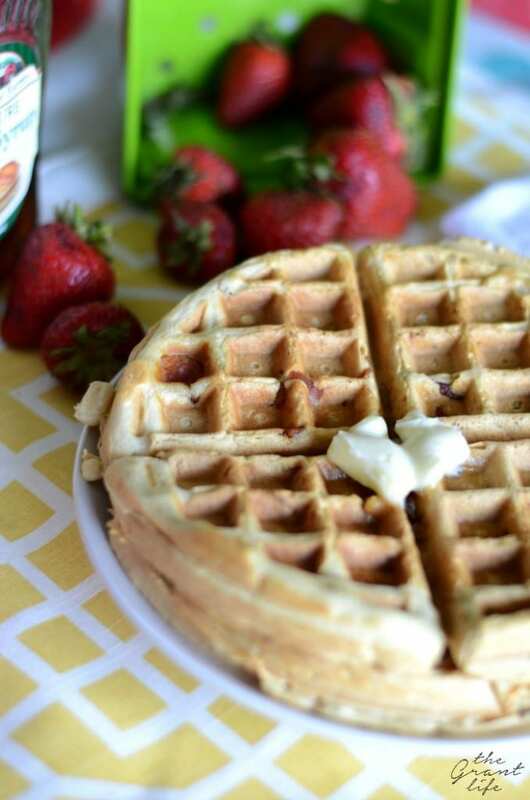 Spice up your normal breakfast with these maple bacon waffles. Yall.. guess what! It’s bacoooooon month!! (I said that in my best Oprah voice by the way.) 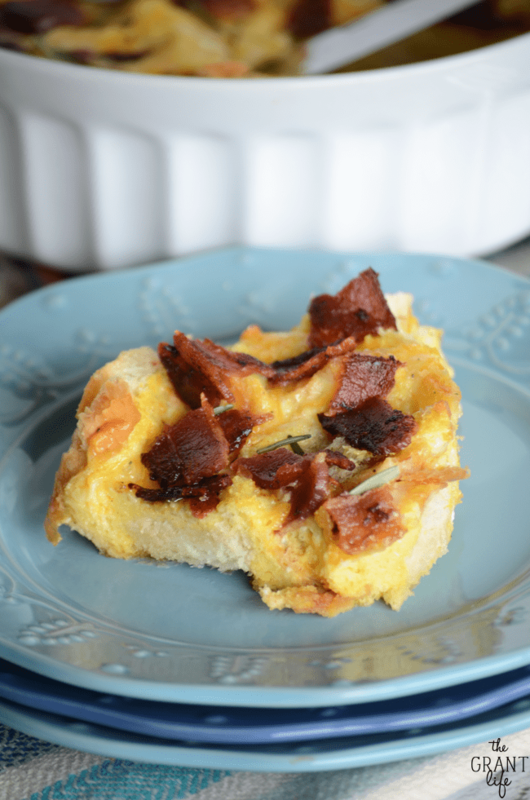 August is the official month of my all time favorite breakfast food – bacon! Julie from White Lights on Wednesday (and bread booze bacon, yup she has two different food blogs. And yes, they are both awesome.) hosts a bacon-palooza every August. She asked if I wanted to join and since I buy my bacon in bulk and eat it as often as possible, I squealed. And said yes of course! 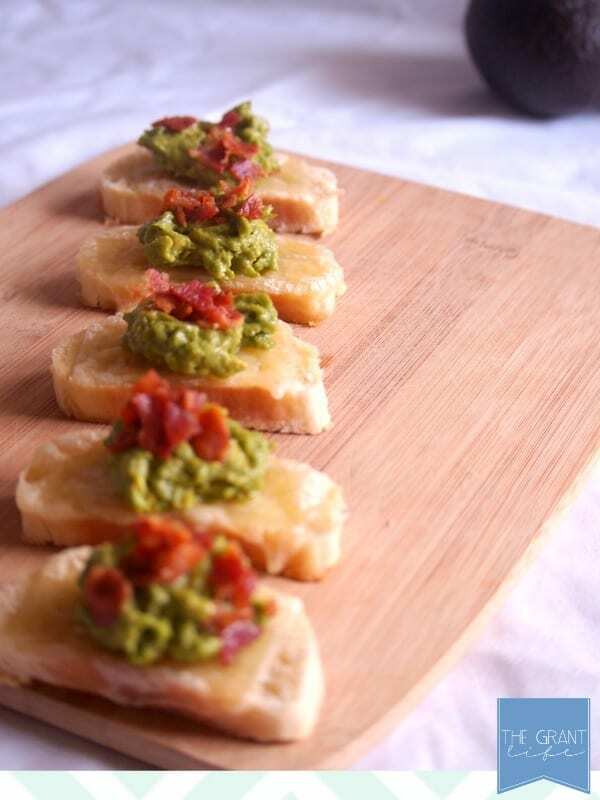 Every Tuesday and Saturday we will each share a new recipe that is bacon-centric. It’s going to be ahhh-mazing. Plus we have a great bacon inspired giveaway that runs the the enter month. The entire bacon-y month. Bacon! 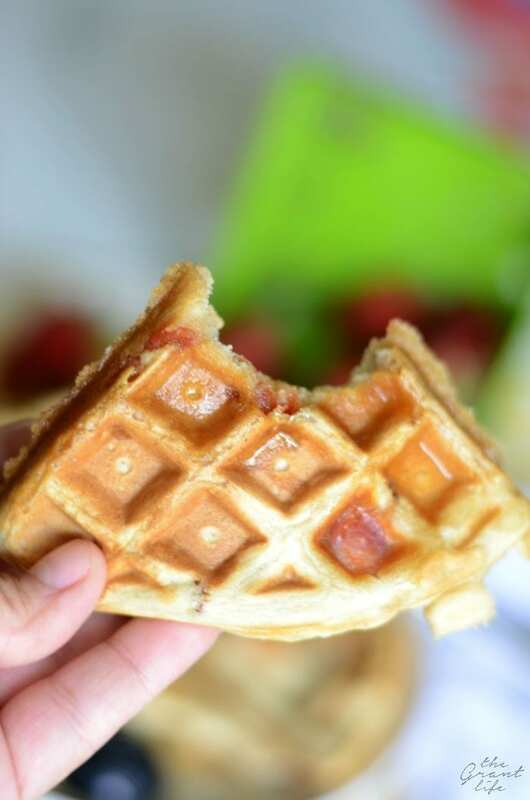 I bring you maple bacon waffles for my first bacon filled recipe. The best thing about this recipe is the bacon. Kiddddding. (Maybe.) The best part is that it’s super easy to whip up. I started with my fluffy pancake mix and added two secret ingredients. Just kidding. I added maple syrup and bacon. Betcha didn’t see that coming?? What’s that smell? Is it bacon? Who are you cooking it for? Can I have some? We have created two mini bacon monsters in the Grant house. Once the bacon was done they followed me around the kitchen to see what I was going to do with it. I handed them each one and then crumbled it up and put it in the waffle mix. A bit of maple syrup and they were ready to bake in the waffle iron. It smelled like bacon again. I was literally in bacon heaven. No complaints here. No complaints. 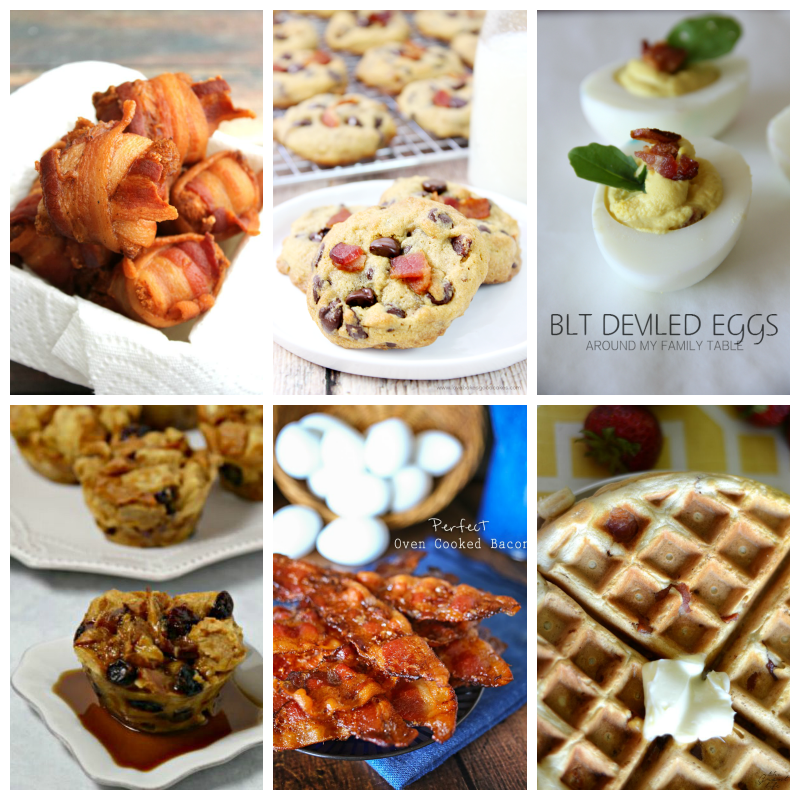 Now my bacon loving friends, you get to go check out all the other bacon recipes that my bacon loving bloggy friends created for bacon month. BACON! 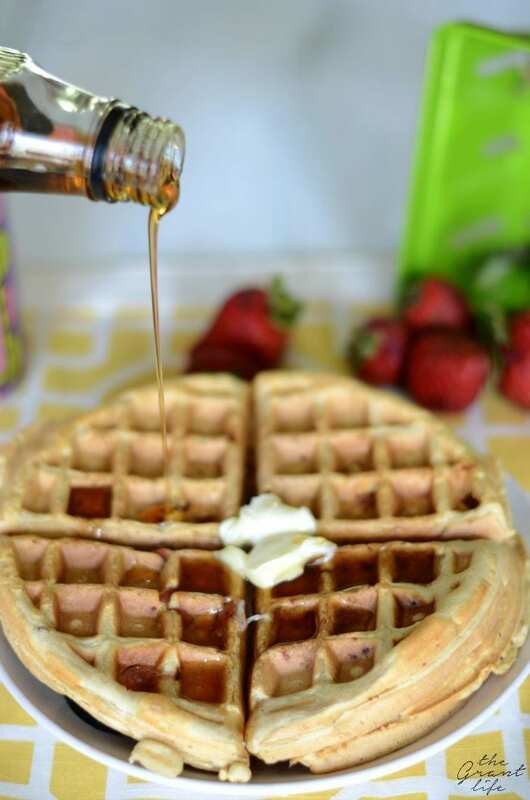 Place batter in the hot waffle iron. 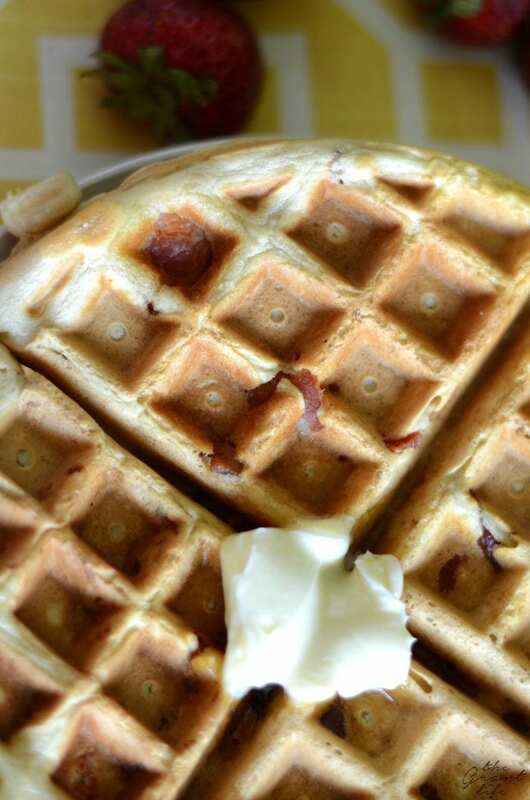 Bake for 3 minutes or as long as your waffle iron suggests. Remove, add syrup or powdered sugar and enjoy! 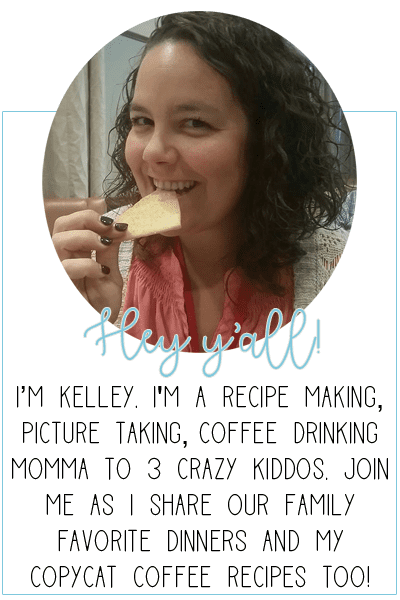 And be sure to sign up for our recipe updates! 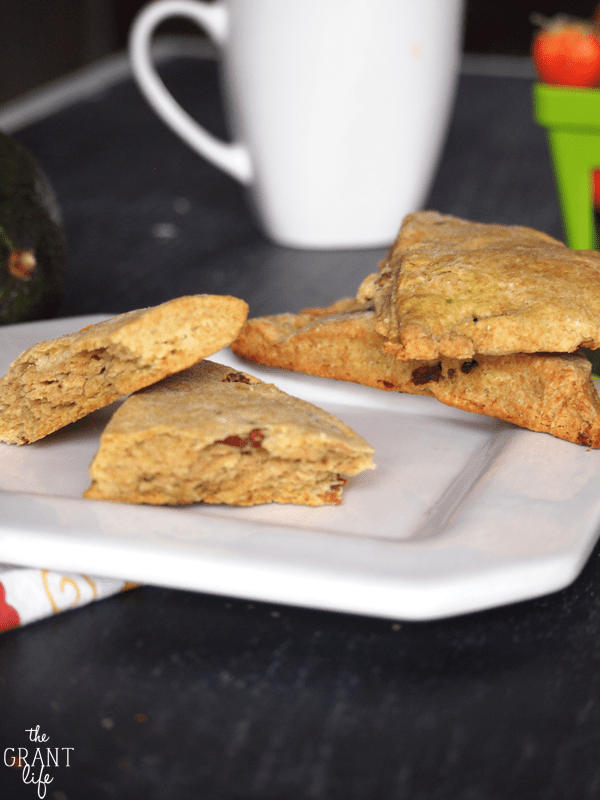 You won’t want to miss any bacon recipes! 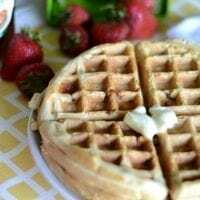 I’m getting a waffle maker for Christmas (I know, I peeked); this recipe is a must make! Yesss!! I LOVE my waffle maker! I actually have two. haha! Hope you enjoy Margot! These sound delicious. We love having breakfast for dinner. Thanks Heather! We love it as well!